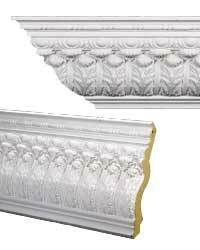 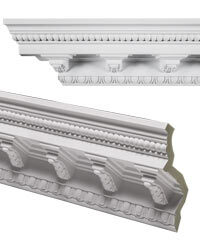 Crown molding can transform any room into a masterpiece! 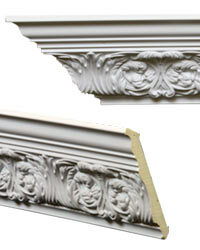 Walls and ceilings that were once plain will now come to life with charm and personality. 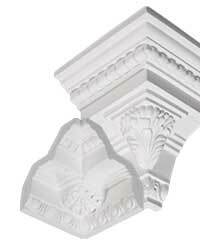 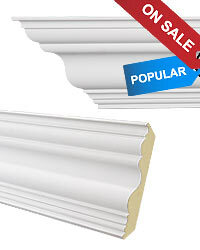 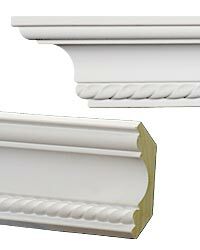 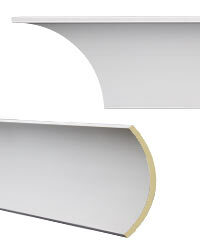 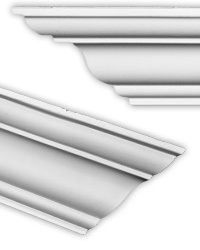 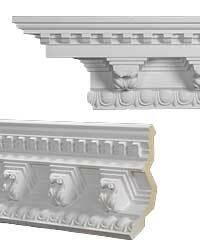 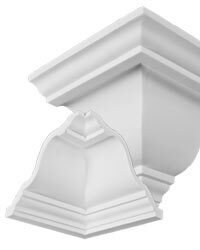 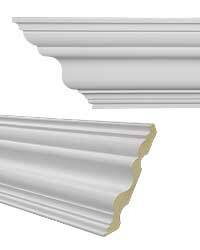 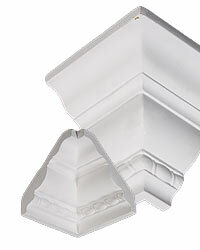 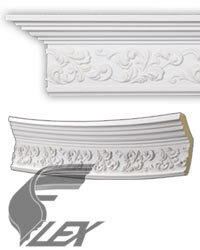 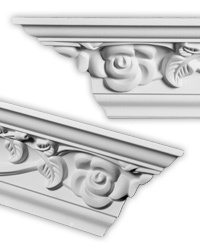 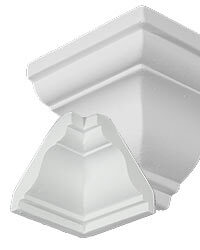 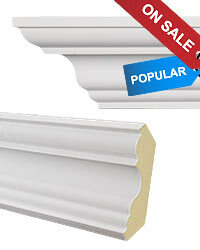 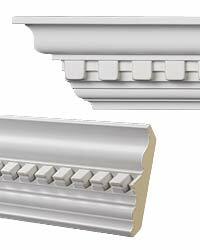 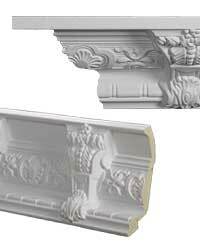 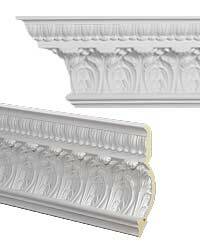 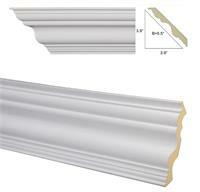 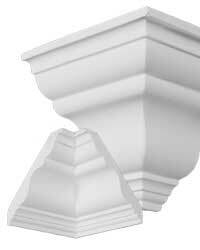 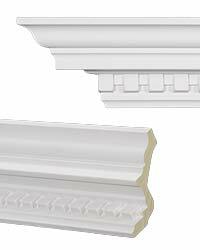 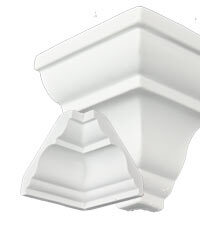 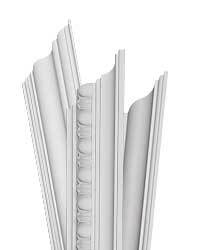 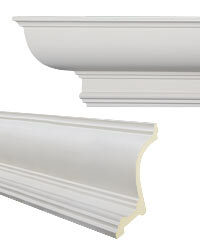 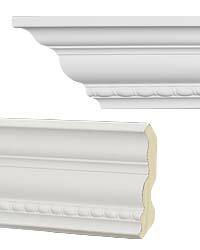 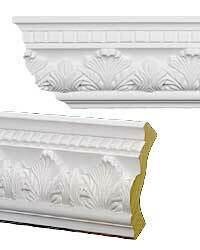 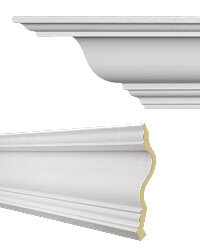 Crown molding also adds tremendous value to your home, whether you're planning to sell or stay for a lifetime! And with so many styles to choose from, we know you'll find just what you're looking for.